It’s hard to believe that we’re a quarter way through 2017 already. As the spring flowers begin to bloom, here are some of the sweetest moves, tricks, and techniques we found this week to start off April fresh and motivated. Arturo and Juan of LA-based street crew Bola compose this symphony of smooth ground moves and akkas in a (semi) vacant parking lot. That’s about as street as it gets. UK-native Jack Downer is absolutely ruthless on an innocent bystander. Word on the street is the kid is still searching for the ball. This kid was so lost i am sorry random kid ? Big up to @zaidissawi for catching my skill ? My apologies for the overused “ceiling is the roof” joke, I couldn’t help myself. In the meantime, here’s American freestyle superstar Indi Cowie showing off that Carolina blue after her alma mater Tar Heels took a (extremely sloppy) victory in the National Championship game over Gonzaga. Ahmed Rakaba puts his adversary in a body bag with this soul-crushing panna. Of course, the only suitable reaction here is a Supa Hot-esque trust fall. Freestyle heartthrob and innovator Tobias Becs blesses us with a silky smooth routine featuring his brand new Control Ball. 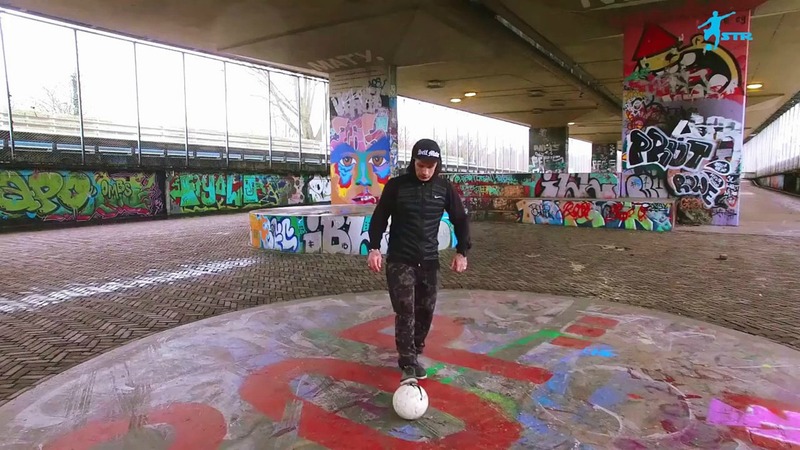 Street football and freestyle legend Séan Garnier brings his talents stateside and gives some Americans a taste of what he’s been cooking for years. Take that, America! Speaking of cooking, the uber-talented Luca Chiarvesio executes a saucy hybrid ATW that combines the Japa and Iago ATWs. Reigning Red Bull Street Style champion Charly Iacono gives us a glimpse into the future, showing off a young 11-year-old prodigy in the making. Umm … this is absolutely ridiculous. If I said anything else I’d be doing this move a disservice. Showcasing Indonesia to the world. @adidasindonesia ??? #Viral #Repost Thank you for the repost @433skills with @repostapp ・・・ What a beast? @ricozulkarnain9 Use #433skills for a chance to get featured! They shooting! One of the best to do it, Jeand Doest is not to be taken lightly one-on-one. 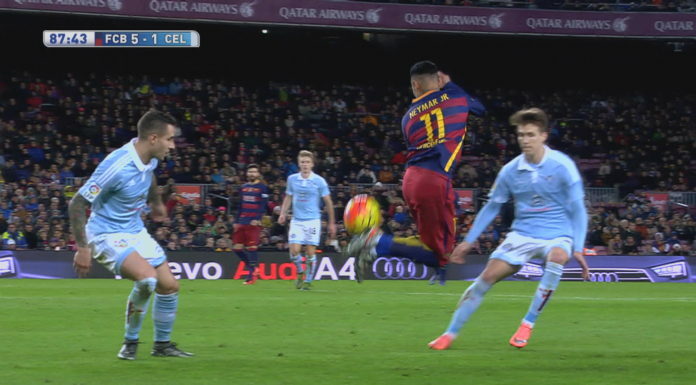 Here we see him push his opponent’s ankles to the limit before finding the back of an open net. Shout out to nasty Nas on the soundtrack.